The motor pulleys on the Scottish manufactured Featherweights were made of Bakelite and break easily. 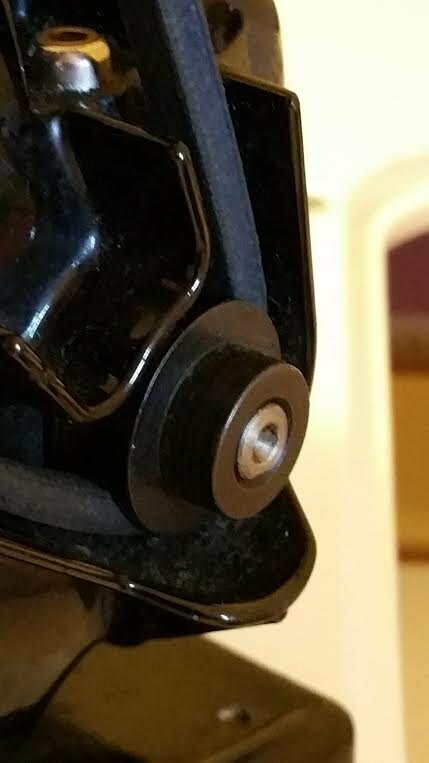 These replacement pulleys are metal. They will fit and work correctly.